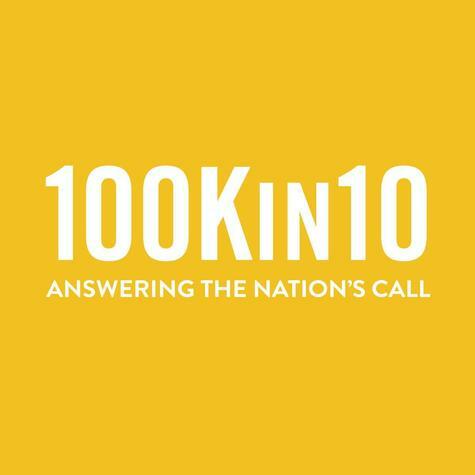 The 100Kin10 Teacher Forum was launched to hear directly from STEM teachers about what’s happening in schools and classrooms across the country. As the school year kicked off, we held a listening session to better understand teacher members’ experiences with how schools value and prioritize STEM and what’s on their minds as they head back into the classroom. We learned that many Teacher Forum members are continuing to experience some of the challenges we’ve seen for some time. We also heard about promising signs of progress, as well as opportunities to fight back against the issues. We explore each of these areas in the post below – highlighting one big theme and opportunity that emerged from each.